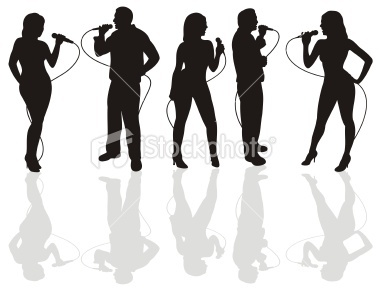 San Miguel de Allende Karaoke: NEW FRIDAY NIGHT KARAOKE HANGOUT! NO COVER! NEW FRIDAY NIGHT KARAOKE HANGOUT! NO COVER! The Zone (formerly Tapas & Tini's) at #36 Umaran will begin offering karaoke on Friday, February 4, from 9pm to midnight. I'm hosting! More good news: NO COVER! The Zone is right in the middle of the action if you're planning on dancing at Mint, El Grito or Mama Mia later. They've got 40 different tequilas, all your favorite beers, and a cool new space. 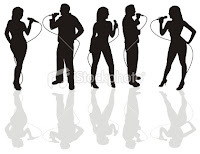 Bring your friends and join Karaoke Ani at The Zone, Friday nights from 9pm to midnight, starting Feb. 4! Record yourself singing on Facebook! Celebrate with karaoke at home!